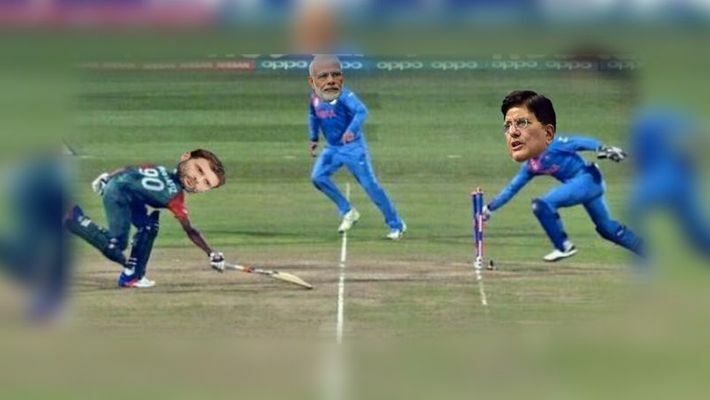 While Finance Minister Piyush Goyal was giving his first budget speech, Twitterati was busy using their creative minds to churn out some hilarious memes. Piyush : Individuals earning up to Rs. 5 Lakhs will get full tax rebate. Piyush : How's the #Budget2019 ?